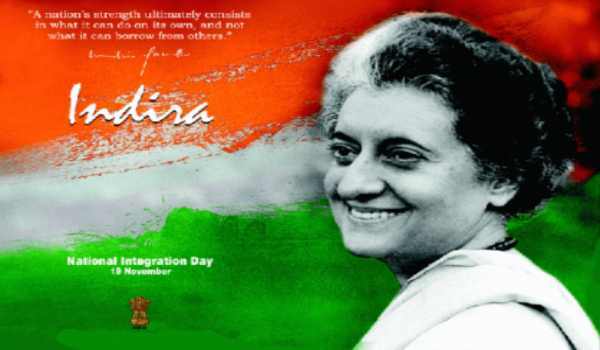 National Integration Day is celebrated as the birth anniversary of India’s first women prime minister “Indira Gandhi”, this day is celebrated every year in India on 19th November. 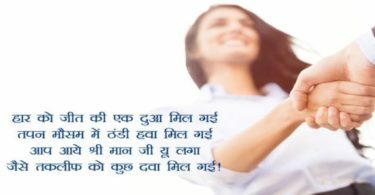 This day is celebrated to enhance love and unity among people of India. On this day various activities like National Integration Camp, National Youth Festival are conducted. 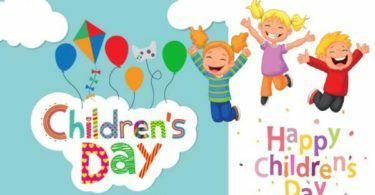 This day is celebrated every year in order to encourage people about unity, love and brotherhood. In India National Integration Day is celebrated by conducting different activities and programs in offices, school and at government places. National Integration Day aims to develop good understanding among youths about diversity, faiths and lifestyle of people. 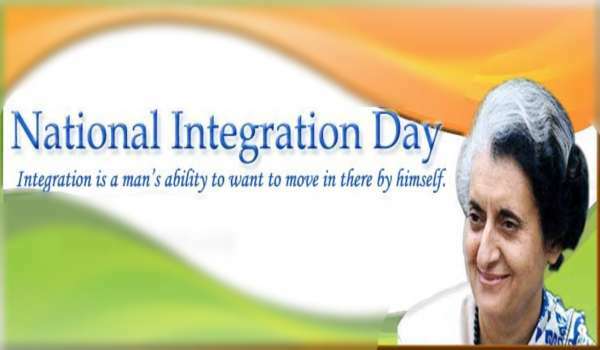 National Integration Day is also known as Quami Ekta Divas. 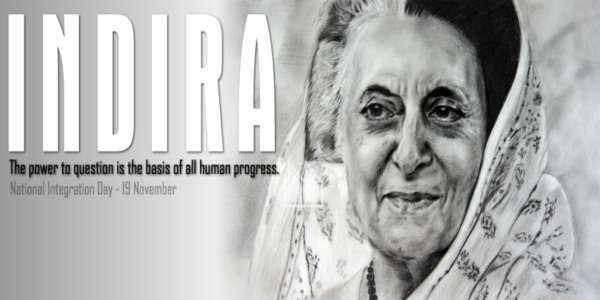 National Integration Day gives us the message that if we are unite we are strong. On this day the office members of different department get together at one place to take pledge for common harmony in society and then on the statue of late Prime minister flora tribute is given. as weak as we are divided. business; we are each other's magnitude and bond. the nation is in danger.